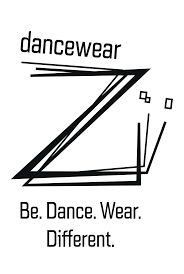 Discover the essentials of dance with the brand Dansez-vous. 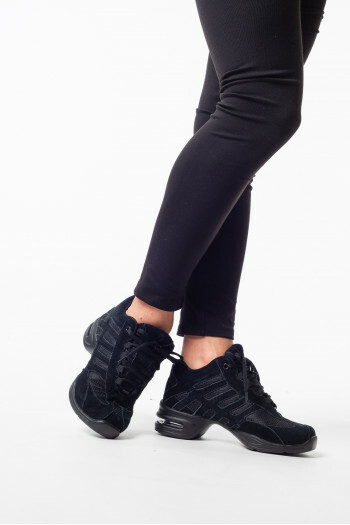 Dance tights, jazz boots in canvas, leather or sequins. Fishnet tights footless for women and children Dansez-Vous.Elastic on the waist for a good support.Thin and comfy thights.88% nylon and 12% spandex. Mademoiselle Danse likes: the softness' tights. 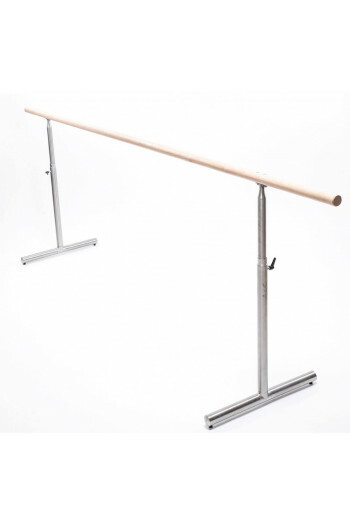 Wooden dance barre, made in France.Stainless steel feet that rotate to take up less space when the barre is stored along a wall.Wooden barre of 3m.Adjustable height thanks to a self-locking graduated stem. Mademoiselle Danse likes: value for money. 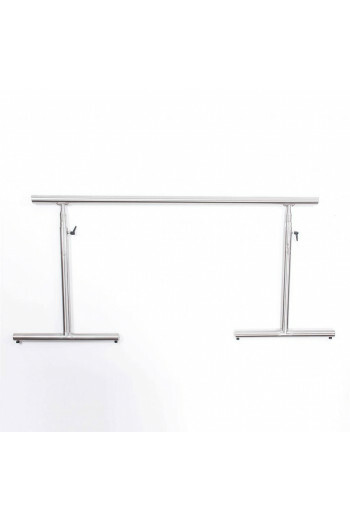 Stainless Steel dance barre, made in France.Stainless steel feet that rotate to take up less space when the barre is stored along a wall.Stainless Steel Barre of 3m.Adjustable height thanks to a self-locking graduated stem. Mademoiselle Danse likes: value for money. 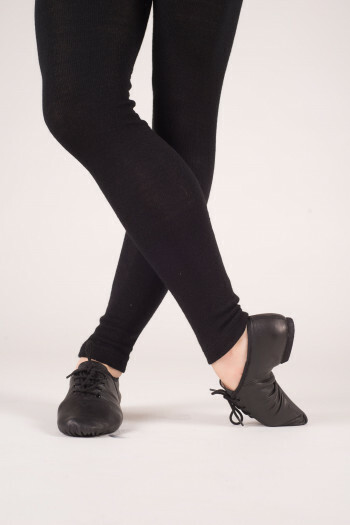 Shiny footed dance tights for children.Used for contemporary dance and the stage.Waist comfortable. Mademoiselle Danse likes : the firmer and comfy mesh's aspect. Wooden dance barre, made in France.Stainless steel feet that rotate to take up less space when the barre is stored along a wall.Wooden barre of 1.50 m.Adjustable height thanks to a self-locking graduated stem. Mademoiselle Danse likes: value for money. Two sole leather jazz shoes.Laces on top of the foot for a perfect fit. Soft and confortable leather.Small heel. 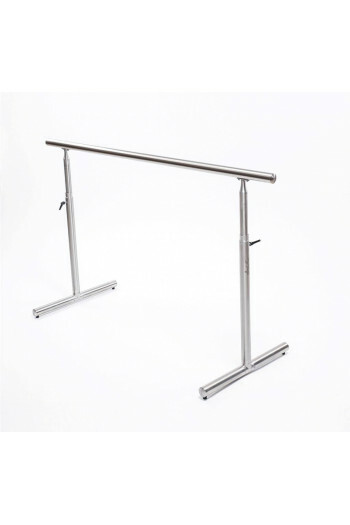 Stainless steel dance barre, made in France.Stainless steel feet that rotate to take up less space when the barre is stored along a wall.Stainless steel barre of 1.50m.Adjustable height thanks to a self-locking graduated stem. Mademoiselle Danse likes: value for money. Dance pointes Dansez-vous for beginners.Shoes with a soft sol and a low upper in order to ease the transition to demi pointe.Square box perfect for the square feet.Sold with ribbons already sewn.Width W1 for thin feet.Width W2 for normal-large feet Mademoiselle Danse likes: the shoe lightness and the small price.